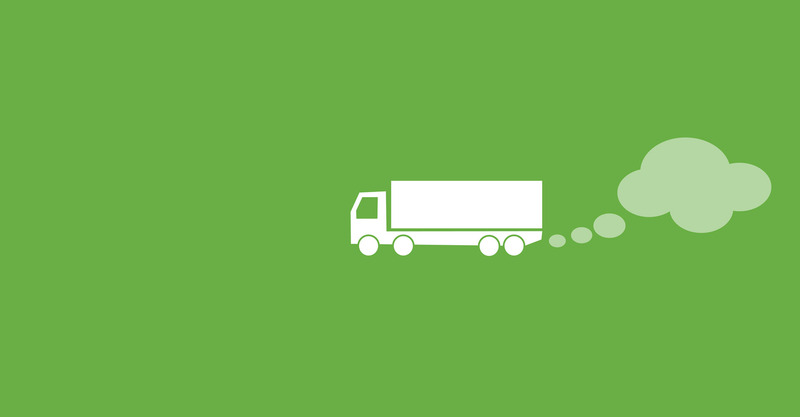 Reducing costs and increasing safety is central to all logistics companies practicing best Freight Best Practice. 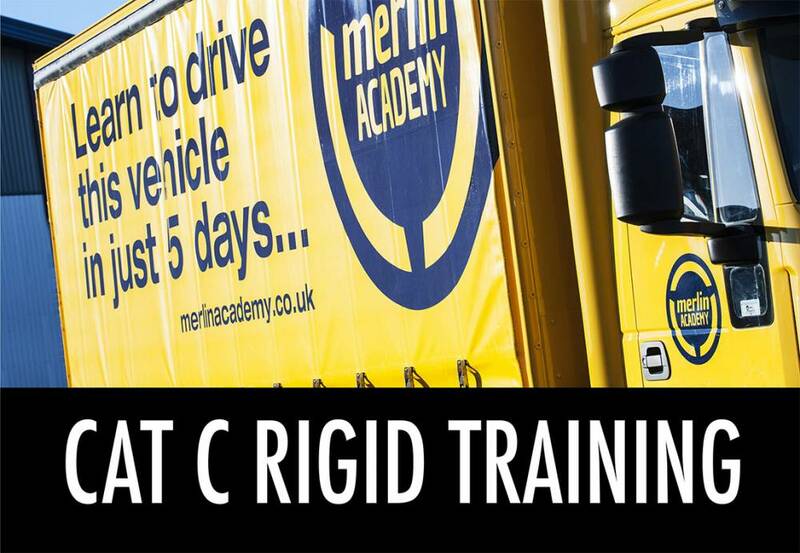 Our nationally recognised training providers Merlin Academy SAFED course to reduce vehicle accidents, improve road safety, improve driving standards, reduce vehicle operating costs and C02 emissions. 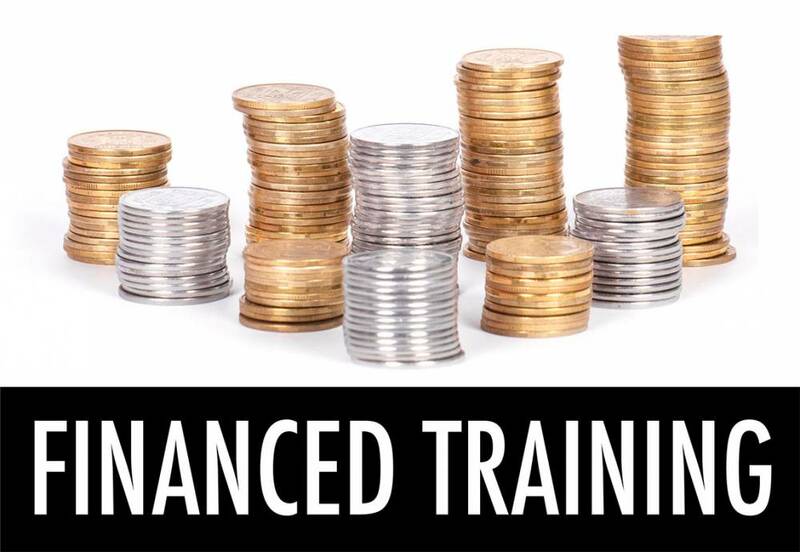 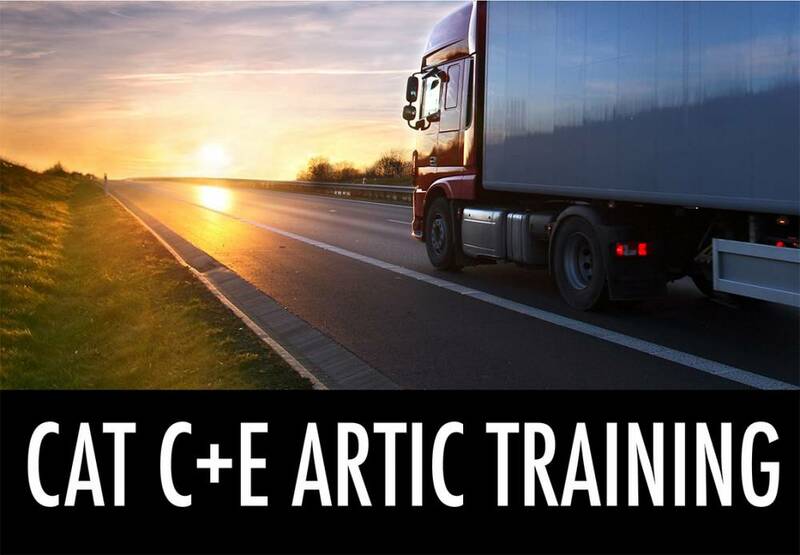 The course uses a hybrid approach combining 3.5 hours classroom theory with 3.5 hours on the road tuition, and contributes 7 hours of the statutory 35 hour periodic CPC training. 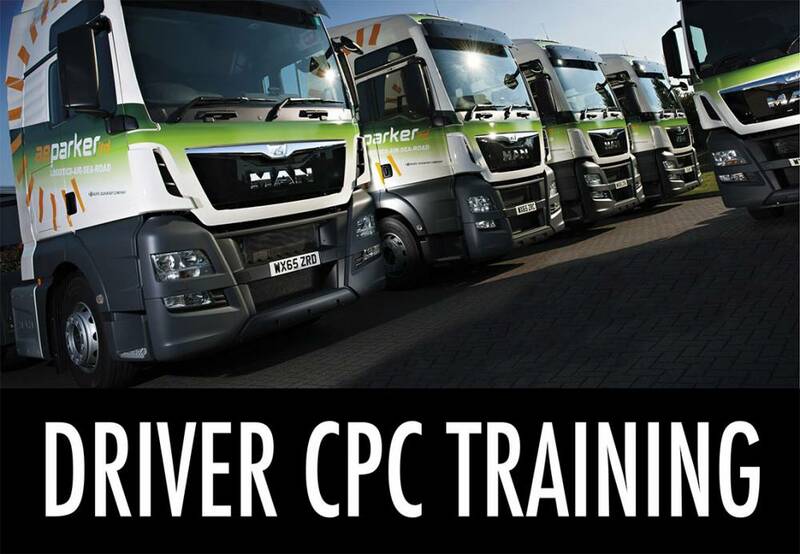 The course is a nationally recognised RTITB, SAFED Safe and fuel efficient driving course.